There is a kind of vital experience – time and space experience, of us and of the others, of life possibilities and dangers – that is shared by women and men all over the world, today. To this group of experiences we can call contemporaneity. Maybe we, the contemporary, aren’t living something substantially different from the ones that came before the ones that came before us – the moderns – lived. The environmental experience of the contemporaneity – in what it has of return to the modern and of awareness of the impossibility of such return – is marked by the crisis and resistance to the models, categories and values that – from the political to the economical, from the religious to the artistic – drive ourselves into a confrontation with forms of production, circulations and archive that, echoing Marx suggest us, that everything that is solid melts in the air. For the ones that have come before us and after the moderns, the dissolution was not an anguishing shadow, but a whole program. The reduction to the concept, carried out by a young generation of artists and architects by the end of the 50’s, expressed such programmatic concern of returning, by radical means, to the modern project original concern of constructing the synthesis between life and art, being this twentieth century second half neo-avant-garde ideologically closer to the XIX century utopists than of the historical avant-gardes from the beginning of the last century. The object destruction was the recurring strategy in this reduction to the concept process that Luccy Lippard describes very well, in full process, in the beginning of the 70’s . The objectives pursued by the conceptual program were diverse but, as recalls Suzi Gablik, “depriving the works of art from their aura or singularity and, therefore, preventing that they transform themselves in objects of consumption, was one of the main objectives of the conceptual art” . As Robert Barry expressed, in 1968, “the world is full of objects and I don’t intend to add any other”. This trail, we know it now, would reveal us some perversions. The dematerialization, but mostly the destruction of the artistic object, through an anti-artistic intervention over an object (everyday object or work of art) instead of removing it from the commercial chain, exempting it from the condition of good, generated a new value dimension (ironically, a certain aura) that, rapidly, would find its own production system, circulation, trade and archive. To the production of objects, the conceptual art, intended to oppose two alternative creative processes: the production of ideas and the destruction of pre-existing objects. In 1969, Robert Barry presented his Telepathic Piece that consisted in the effort of “communicate, by telepathy, a work of art.” Three years later before the presentation of the Telepatic Piece, Gustav Metzger organized in London the DIAS – Destruction in Art Symposium – particularly animated by actions as Painting with Explosion in which Pro-Diaz proceeded to some creative detonations or by the Viennese Actionists performances that aimed, as well, a kind of explosion through the “abrupt liberation of big amounts of energy”. The recourse to explosion was one of the most symbolical means and radically actual of the contemporary art, working with a referential triangle that dominates the second half of the twentieth century culture – energy/production/consumption. The approach to the literality and to the explosion imaginary and through it the construction of creative processes based in the controlled and intentional act destruction built one of the most contusing representations of the contemporary culture, that Peter Sloterdijk, already in this century, called the fast burn culture. This “drop drop dropping of HH bombs” was, in this way, developed in several ways: by dissolution (as in the Metzger or Mark Boyle and Joan Hill paintings with acid); by incineration (as in the Pyromania Projects of Ben Vautier, in the Burnt Instruments of Armand or in the Peintures de Feu de Yves Klein); by split (as in the project Passage of Saburo Murakami); by smashing (as in the works of César Baldaccini or John Chamberlain); by dismantle (as in the Piano Destruction of Rafael Ortiz); by cut (as in the compositions of Arman); by penetration (as in the anti-buch of Herbert Zangs); by strangulation (as in the Implosions of Ewert Hilgemann) and finally by explosion, recourse that from the Hommage à New York (1960) of Jean Tinguely to the recent works of Kendekk Geers is still recurrent. To Metzger the auto-destructive process was a path to the total conception, being the idea, by chance paradoxically, of a total conceptual work of art, slowly defined since mid 50’s: “Auto-destructive art is primarily a form of public art for industrial societies. Self-destructive painting, sculpture and construction is a total unity of idea, site, form, color, method, and timing of the disintegrative process. Auto-destructive paintings, sculptures and constructions have a life time varying from a few moments to twenty years. 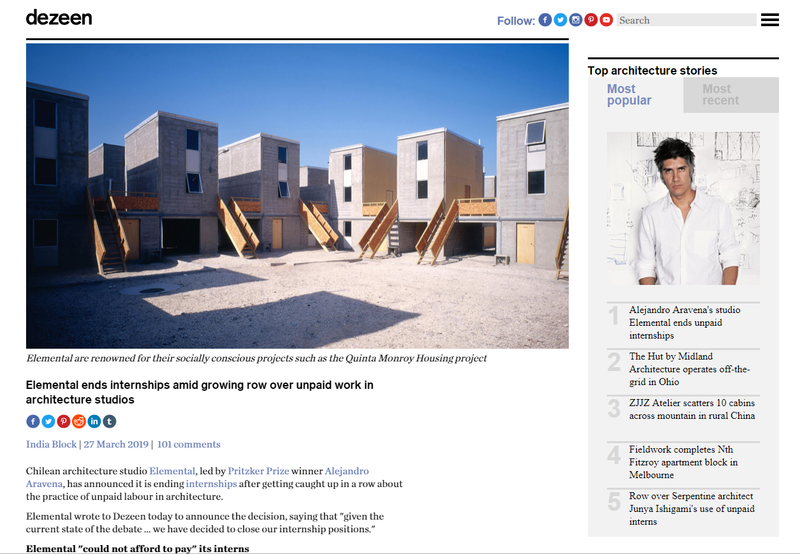 When the disintegrative process is complete the work is to be removed from the site and scrapped.” . In 1973, after a decade of massive destruction, the energetic crises confront us radically with the crisis of over-abundance It will not be simple coincidence, the fact that the Post-modernity affirms itself, through Charles Jencks, in the same year that the oil crisis reaches its peak. An organization paradigm of the energy/production/consumption referential triangle, that reached a declared exhaustion. Almost forty years after this point of exhaustion, there was no real paradigm modification. The creative processes of intentional and controlled destruction were gone in the last three decades extinguishing it and becoming merely residuals. We remain inside a fast burn culture, but evolved in the vertigo of this combustion, maybe we lost the ability of representing it and potentially create a critical alternative. After this experience of critical destruction, to us, it seems only to be left the experience of keep the ashes or to free them in the air. 1- Lucy Lippard, Six Years: The Dematerialization of the Art Object from 1966 to 1972, London, 1973. 2 - Suzy Gablik, Ha muerto el Arte Moderno?, Herman Blume, Madrid, 1987, pp. 39. 3 - Gustav Metzger, “Auto-destructive art manifesto”, 1959. Available online: http://www.391.org/manifestos/1959metzger.htm. 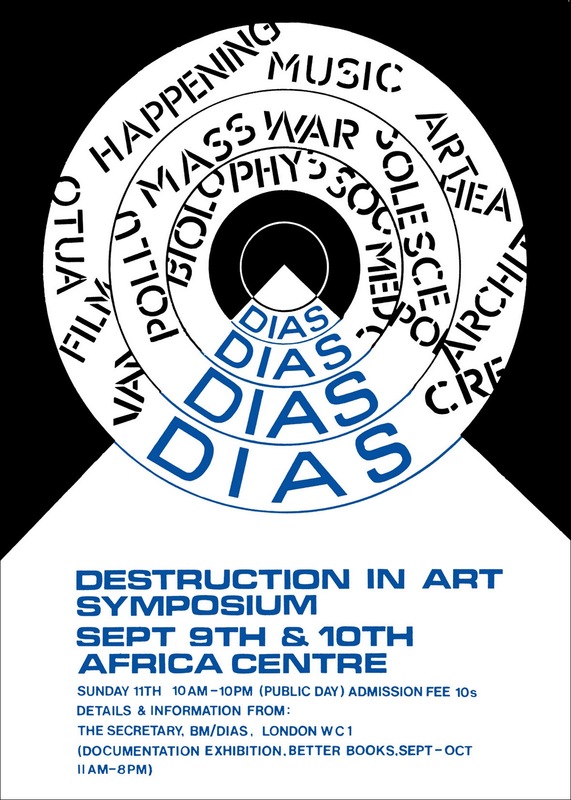 Image: Poster of The Destruction in Art Symposium (DIAS), London, 1966, organized by Gustav Metzger. 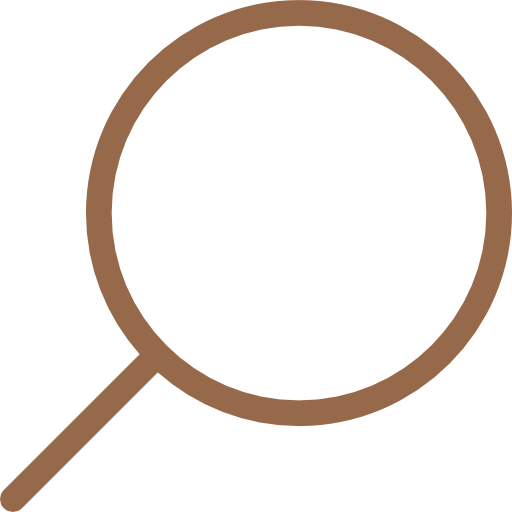 Develops work of investigation, teaching and curatorship in the areas of contemporary art, architecture and design. It’s author of the blog Reactor (www.reactor-reactor.blogspot.com) of the books Corpo e Sentido and Design and editor of PLI Magazine.